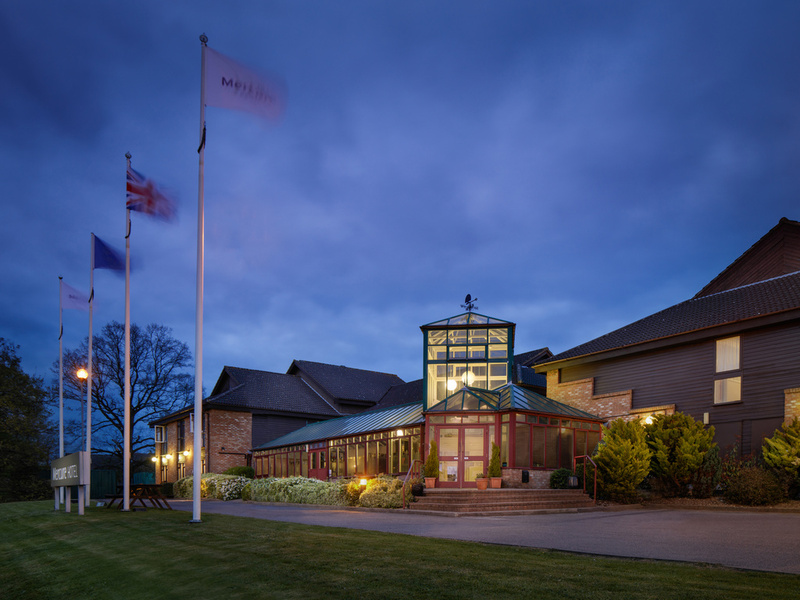 The 3-star Mercure Hatfield Oak hotel is conveniently located just minutes away from the M25 and the A1, making it ideal for travel. Luton, Stansted and Heathrow Airports are can also all be reached easily from this hotel. Guests can find major attractions nearby, including Galleria Shopping Centre, Woburn Safari Park and Whipsnade Zoo. Standard, Privilege and Suite room options are available at this hotel, all of which are have been designed with style and comfort in mind.